There are very many different types of skin lesions ranging from simple moles and cysts to skin cancers of various types. Longstanding lesions tend to be benign but may need to be removed because they are unsightly or irritating. 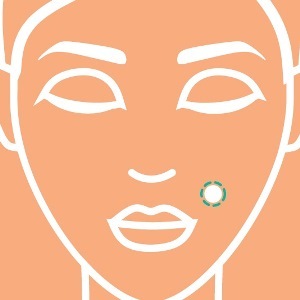 The development of a new lesion or a change in the appearance of a pre-existing lesion may indicate a skin cancer and in most cases an experienced plastic surgeon or dermatologist should examine such lesions. Often, reassurance is all that is required, but where there is concern, surgical excision or in some cases more conservative treatments may be recommended. Some skin lesions can be left alone if they are not of any concern. However when treatment is recommended, this may be non-surgical with the use of laser or special creams designed to destroy any harmful cells. When surgery is indicated, it is most often performed under local anaesthetic as a day case or outpatient procedure. 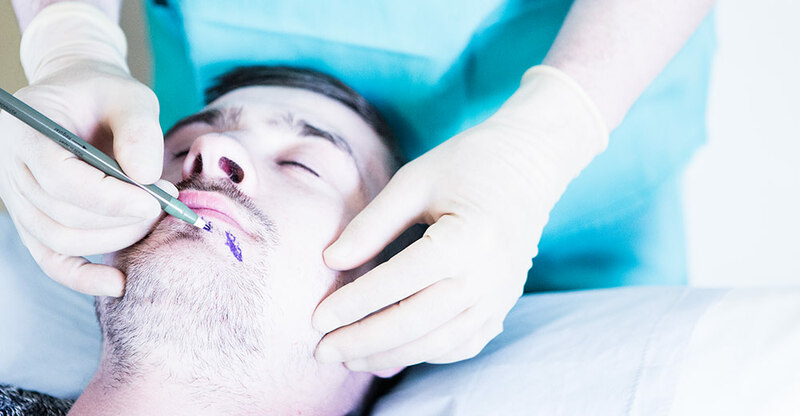 Often it is possible to close the skin defect directly with stitches, but with some larger lesions this may not be possible and plastic surgeons will perform a skin graft or ‘local flap’ in order to close the defect whilst preserving the best possible cosmetic and functional outcome. Almost all lesions are sent off for pathological examination to confirm the diagnosis and whether complete excision has been achieved. Following all skin procedures you are likely to be discharged home with wound care / dressings advice, painkillers if necessary and a follow-up appointment with a specialist nurse who will check your wound and remove the sutures if necessary. Later, you will be reviewed by your consultant surgeon to discuss the results of the surgery, offer advice and to check the wound healing process. Prices depend upon the nature of the surgery, the number of lesions being removed and the complexity of wound closure. After we have met you in clinic we can provide an exact fixed cost. All surgery incurs an element of risk such as bleeding, bruising, swelling and infection, pain and sometimes numbness. Wounds can rarely be complicated by breakdown and delayed healing. For most minor skin procedures, these risks are very low. All risks will be discussed with you during your consultation. Some types of skin lesion are prone to recurrence and you may wish to have a further excision should this occur. In the case of skin cancers, we aim to remove these with a margin of normal skin around it for safety. If this margin proves to be inadequate when the specimen is examined in the laboratory, further surgery may be recommended at no further cost to you.